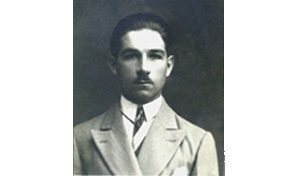 The history of the LA MARTINIQUAISE is a true story of success which began in 1934 when French visionary Jean Cayard started selling wine and spirits in France. It is a story of passion and entrepreneurship, of a dynamic and modern company that has ceaselessly grown in France and, for some years now, abroad, where it continues to write new chapters in its history. 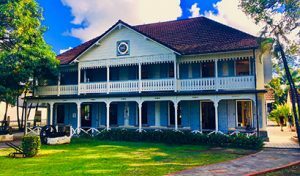 Jean Cayard founds LA MARTINIQUAISE, dedicated to the import and distribution of Rum. 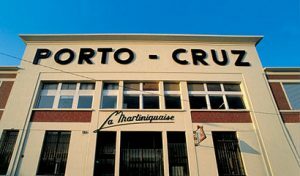 LA MARTINIQUAISE diversifies into the sale of Cognac, Calvados, Kirsch, Madeira, Port and Sweet Wines. 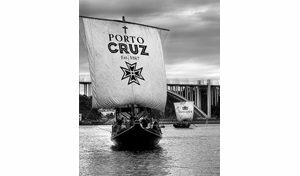 Launch of PORTO CRUZ, which quickly becomes a market leader with a series of memorable advertising campaigns. 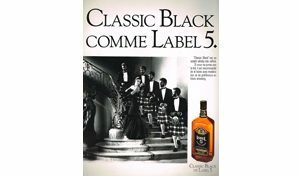 Launch of the international Scotch Whisky brand LABEL 5. 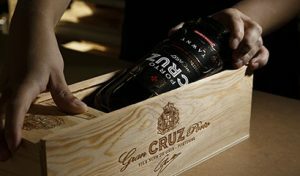 Acquisition of the Gran Cruz company in Portugal. 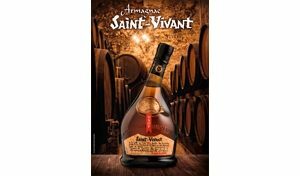 Acquisition of the Armagnac SAINT-VIVANT. 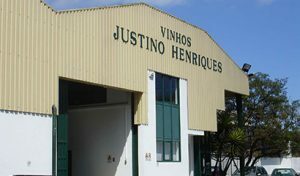 Acquisition of the Portuguese Madeira wine company JUSTINO HENRIQUES. 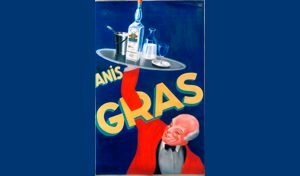 Acquisition of the brand FLORANIS, the authentic Gras brothers anisette. The leading Rum and Cocktail company Bardinet joins the group, bringing its flagship brands NEGRITA, DILLON and OLD NICK. 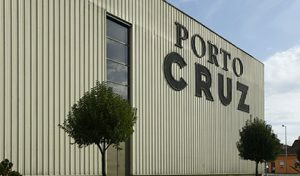 PORTO CRUZ becomes the No. 1 Port in the world. Acquisition of the prestigious Martinique AOC pure cane agricole rums SAINT JAMES and BALLY. Acquisition of the Calvados distillery BUSNEL. Opening of the First Blending Company in Bathgate, Scotland, the maturation and bottling site for the Group’s Scotch Whiskies. Inauguration of the new sweet wines site in Rivesaltes, France. 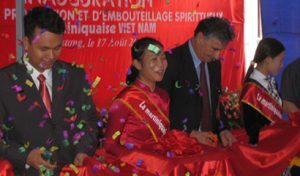 Launch of LA MARTINIQUAISE Vietnam. 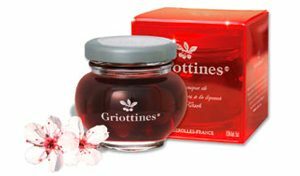 Acquisition of GRANDES DISTILLERIES PEUREUX, a European leader in fruit eau-de-vie and owner of the brands GRIOTTINES and LA CIGOGNE. 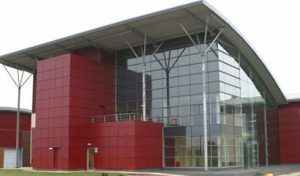 Acquisition of a stake in Distillerie de la Tour. 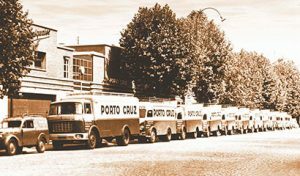 Acquisition of C. Da Silva, the Port producer founded in 1862, known for the brands DALVA and PRESIDENTIAL and its exceptional COLHEITAS. 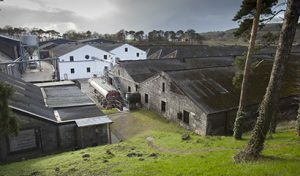 Acquisition of the Scottish Single Malt Distillery GLEN MORAY in Elgin, Speyside. POLIAKOV becomes the top-selling Vodka in France. Acquisition of the leading brands DUVAL, CASANIS and L’HÉRITIER-GUYOT, ST RAPHAËL, VALAURIA and the Gentian AVÈZE. 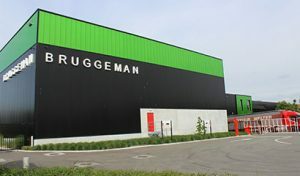 Acquisition of Bruggeman, Belgium’s top Genever producer. Acquisition of REPAIRE DE BACCHUS, which today owns around 40 wine merchants in and around Paris. Acquisition of the brand CARAIBOS, a fruit juice and nectar brand popular with bar professionals. POLIAKOV joins the millionaire’s club, selling over one million nine-litre cases worldwide per year. 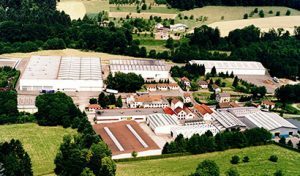 Acquisition of the MASSENEZ eau-de-vie distillery. Acquisition of the SMEETS brand, the No. 1 Genever in Hasselt, further strengthening Bruggeman’s leading position. Acquisition of the company Quartier Français Spiritueux. 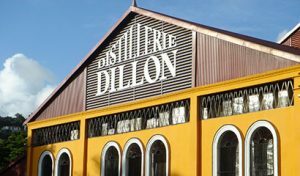 The LA MARTINIQUAISE becomes the leader in non-alcoholic aperitifs, acquires the RIVIÈRE DU MÂT distillery on Reunion Island, and bolsters its European network with the Italian company Dilmoor. 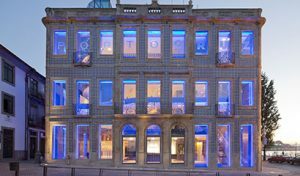 Opening of the Espaço Porto Cruz, a multimedia centre celebrating PORTO CRUZ’s expertise and Portugal’s contemporary art. Acquisition of a stake in the Dutch group Inspirits (DUJARDIN, OLIFANT). 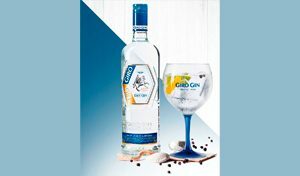 Acquisition of the online retail site WINE & CO.
Acquisition of the Spanish Gin brand GIRO. Acquisition of the Spanish Cava brand MONT MARÇAL and the Italian Prosecco wine brand PERLINO, further developing the Group’s portfolio of Sparkling Wines. 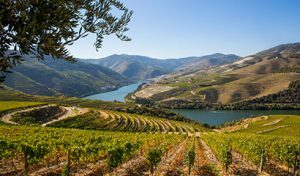 Acquisition of the Douro Valley vineyard Quinta de Ventozelo in Portugal. 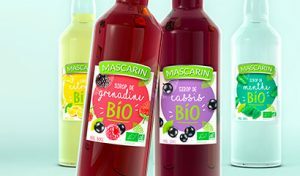 Acquisition of the company Mascarin on Reunion island and its eponymous Rum brand MASCARIN, with operations in the chocolate, sugar and Rum industries. 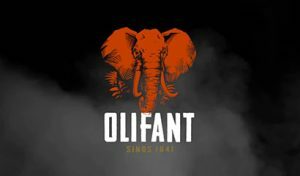 Following the acquisition of shares in 2014, takeover of the entire Inspirits company, including the Genever brand OLIFANT, consolidating the LA MARTINIQUAISE’s position in the Netherlands. 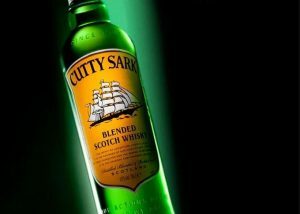 Acquisition of the iconic CUTTY SARK Scotch Whisky, a major step forward to accelerate our international expansion.